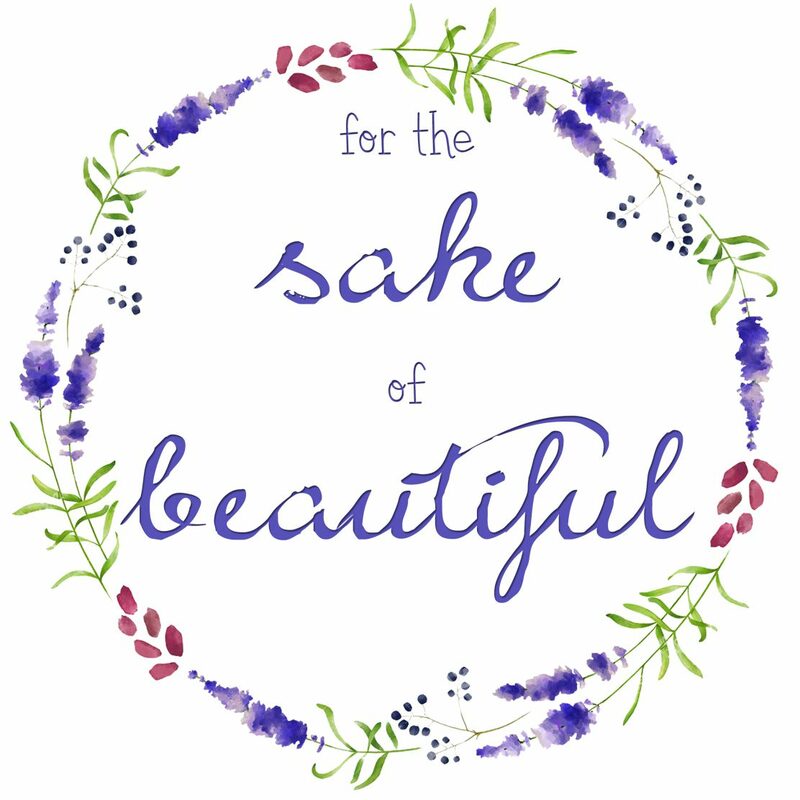 forthesakeofbeautiful https://forthesakeofbeautiful.wordpress.com Always striving to see the beautiful in every person, every situation, and everything. The magical gift of Motherhood. I never know on any given day which child is going to need all of me. But I do know that every day, every ounce of me is given away. And every night I sleep interrupted. And every day we do it again. Isn’t it incredible? I find it completely fascinating how we are able to do it day after day. Yes, I drink more coffee than the average human. Yes, I often fall asleep while rocking a little one at nap-time. Yes, some days I am counting the minutes until daddy gets home. But I also work a job I love, pull off pretty cool birthday parties, know all three children’s routines for every hour of the day, speak fluent toddler, fold approx 20 loads of laundry a week, stick to a grocery budget, anticipate meltdowns before they happen, and can sing any children’s song in the correct voice on command. Moms are cool, guys! Our bodies and brains are designed to not just keep tiny humans alive, but to help them develop and grow into fabulous big humans. The reality of this mission can often feel like a chore, I know, so I am reframing how I view this job called motherhood. I get to do this super special mission of loving the lives the Lord has entrusted to me. I get to be the one answering the “mommy mommy!” cries in the middle of the night. I get to teach manners and respect and how to properly brush your teeth. I get to hold hands during blood draws. I get to teach them about Jesus through the way I live my life. Giving all of yourself, day in and day out, is a super special and magical gift. I needed the reminder after a hard month of mothering, maybe you did too. Who is cooking dinner in your pajamas. Who hasn’t set down your teething toddler all day. Who has had six consecutive snow days. Who wants to be a crafty mom, but really isn’t. Who pretends to be put together on Instagram but really is still wearing pajama pants in the afternoon. Who naps in the stands during soccer practice. Who goes to the gym just for the hour of free child care. Who has children with a cute new wardrobe but hasn’t bought a new pair of shoes in years. Who screams the lyrics to old boyband songs to drown out the screaming of multiple children. Who keeps jeans from high school in the back of our closest because you just know one day they will fit again. Who is on your fifth cup of coffee by nine am. Who thinks self-care is a four-letter word (or two four-letter words) because it just isn’t a reality in your life. Who would do anything for your children but still sighs and complains every time you have to change a diaper. Who plans moms night outs only to cancel because the winter sickness just will not leave your home. Your home is clean enough. Your children are happy enough. Your body is pretty enough. Your pantry is full enough. Your family is healthy enough. Your laundry is folded enough. Please do not let the noise of this world drown out the precious reminders that you are enough. Instead of brushing off compliments, i let them soak in and heal your soul. Lift other moms up and in turn you’ll feel yourself start to remember how perfectly unique you are. When you spend a whole day anxious, worried, and hiding from your children: ask for forgiveness and move on. You are perfectly designed to love your family well. You, my dear mom friend, are enough. This week we got the news we have been dreading and heading towards and praying for for over a year. The transition. The real transition. The one with a timeline and ticking clock and endless to-do lists. The transition to goodbye. By the end of the year we will no longer be mommy and daddy to three little ones. Even writing that makes my stomach turn. Not because I think this is a bad move, but because for over a year this is where my identity has been. For over a year we have rocked and shushed and kissed boo-boos and loved with our whole hearts. Our whole hearts have been wrapped up in caring and advocating and protecting and teaching. We have seen a terrified little girl find safety. Little boys learn to cry out to Jesus. We’ve been a part of healing and transformation. And been first hand witnesses to the faithfulness of The Good Good Father…and man, is He good. I love to look at photographs of where we started to be reminded of the faithfulness. I see the fresh faces of parents ready to take on the world through three little babies. Of instagram posts begging for others to lay our requests for rest before the throne of God. Of text messages sent to sisters with tears streaming down my face because I didn’t think I would make it. It’s intense and it’s redeeming. Humbling and hard. It would be the biggest lie to tell you it’s all beautiful and thankfulness floods out of my heart all the time. Because this year (and this week) has also reminded me that statistically we’ve already lasted in the foster care system than most and it’s a miracle. The system is impossible. The invasion of privacy. The endless advocating. The well-meaning (or not) comments. Foster care has shattered my heart in all the worst and best ways. And it isn’t over. The next eight weeks might break me. Having to say goodbye will break me. But how amazing that I have a Good Good Father that is holding all of the pieces. I’m trusting in His goodness and resting in his promise.